We are all united around the same goal: college and a choice-filled life. Great teachers and leaders are the key to excellent schools. Professional growth is essential. KIPP Jacksonville Schools is part of the KIPP non-profit network of college-preparatory, public charter schools. Our mission is to prepare students from Jacksonville’s North and Westside communities with the knowledge, skills, habits, and character for success in college and life. We believe college begins in kindergarten. As a national network, KIPP has a 20-year track record of success across the nation, with more than 80% of our graduates going to college. At KIPP Jacksonville Schools, you have the space to collaborate and the support to grow. We welcome passionate and joyful individuals to build their careers at KIPP and to set students on the path to and through college. Support for KIPP Jacksonville ensures that current and future schools have the resources and programs necessary to help students in educationally underserved communities climb the mountain to and through college. 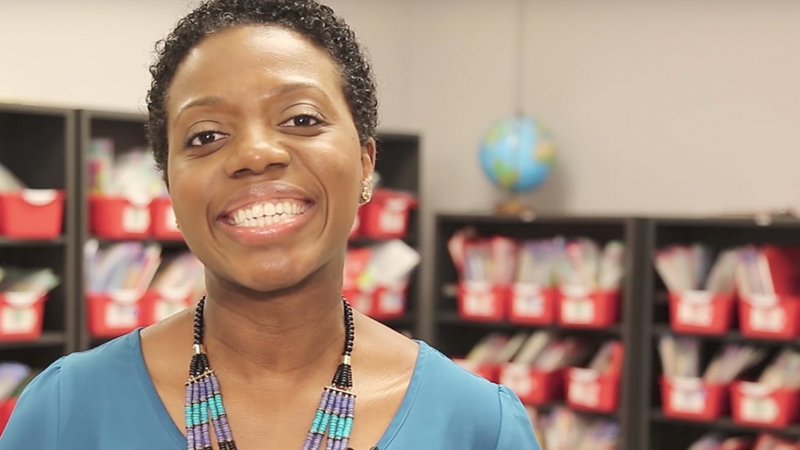 Learn more about our schools from Executive Director and current KIPP Jacksonville parent, Dr. Jennifer Brown.